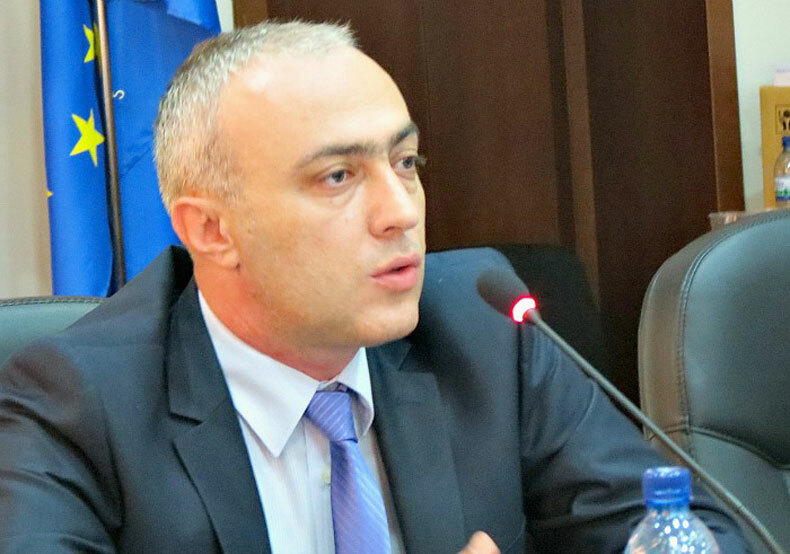 The State Security Service of Georgia has launched an investigation into former Zugdudi Mayor’s alleged involvement in bribe-taking. As the First Channel was informed by the State Security Service, the Anticorruption Agency under the State Security Service has launched investigation under Article 338 of the Criminal Code of Georgia, which implies bribe-taking. Reportedly, the case concerns to the case of taking a bribe from one of the businessmen in exchange for land legalization. Presumably, the resignation of Zugdidi Mayor Lasha Gogia is linked with this case.